I wanted to take a moment to tell you about Shoplet. 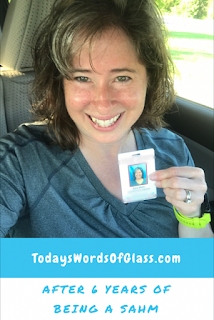 It's a great place to get Office Supplies. And if you are on the computer a lot like me, you may have experienced wrist/hand pain from typing. Mine is mainly from using the mouse. But I tried this product, the Rolling Wrist Rest (MAS99504), and it did not disappoint. 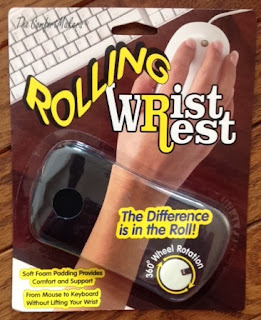 I've tried other products in the past, but since they were stationary I would find myself having to lift my arm to sometimes move the mouse. Well this Rolling Wrist Rest is just that... it rolls. And it's small enough that I can use it with my laptop on my lap desk. Also, because of the size, it fits nicely in my laptop case so that I can take it with me wherever I might be using my laptop. Another great product on Shoplet would be the Microfiber Gloves (MAS18041). When I got my smart phone, I loved it... until Winter rolled around. Then I realized that I couldn't swipe or even answer the phone using regular gloves. These gloves are designed so that you can swipe any touch device with any finger. And yes it works! I have super small hands so these gloves were a little large for me, but even with the fit, they worked great. They can also be used to wipe away smudges from the screen. The Microfiber Gloves will definitely be a must have for me this winter since I'm constantly taking pictures of Lil Man. 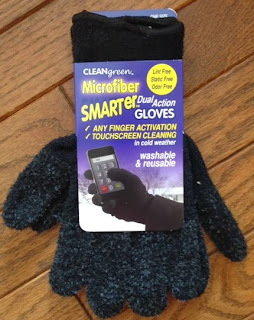 Now I can keep my gloves on and use my phone. Also, I'd like to mention that these gloves are SUPER soft which is an added bonus for me. And as you know, Lil Man is constantly keeping our lives interesting. 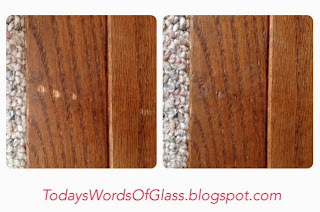 And our hardwood floors have taken a beating. 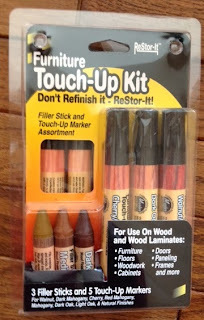 So I gave the Furniture Touch-Up Kit (MAS18000) a try. I was a little nervous about trying it because I wasn't sure what would happen. But the instructions were simple enough, and I gave it a go. Below is after one application. We have a very deep gouge here, and after just one application I can see a noticeable difference. And the scratch is completely gone. 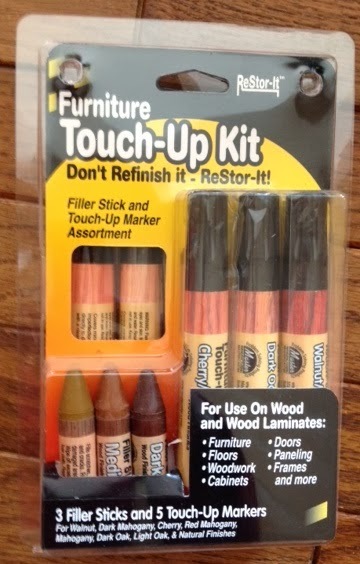 I will be keeping the Furniture Touch-Up Kit handy as Lil Man keeps me busy with repairs. All in all, the Rolling Wrist Rest, Microfiber Gloves, and Furniture Touch-Up Kit are three great products from Shoplet.com. I would highly recommend them. They seem to be exceptional products. Full Disclosure: These products were provided free of charge for the purpose of providing a review. My opinions are completely my own based on my experience. The Furniture Touch-Up Kit did a great job! Yes, I'm very pleased with it!